Neiman Marcus Christmas Book 2016 is here (already!) - with a throwback to 1970's Pessimist/Optimist gift. In 1970 the pessimist could get an Ark (animals and all) in 2016, it's a mattress with built in fireproof lock box! 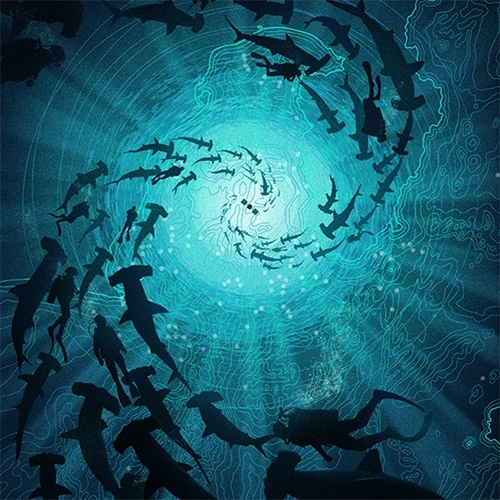 Marko Manev "Rising Hammerheads" Print. It comes in Mikomoto Variant (Purple) Limited edition of 50 and Shimokuzame Variant (Blue) Limited edition of 25. 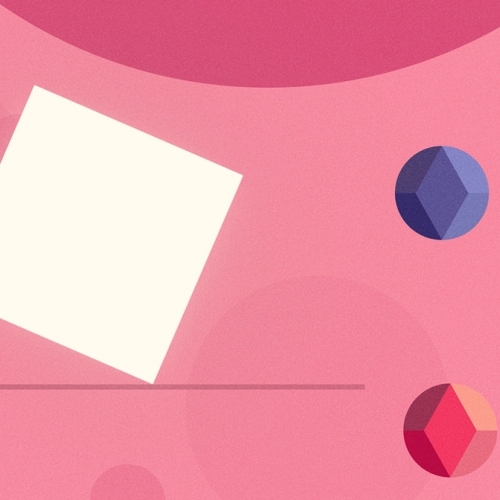 Skala - From Swedish design & animation studio Tenggrenska comes a different runner-game. With inspiration from Bauhaus and Kraftwerk they combine sophisticated simplicity with analog imperfection. 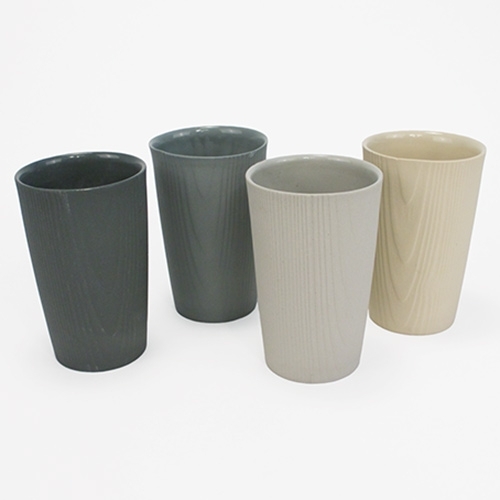 Edge Wood Made Wood Grain Cup - a stunning porcelain cup with unglazed wood grain textured exterior and glossy glazed interior. It feels incredible in person! 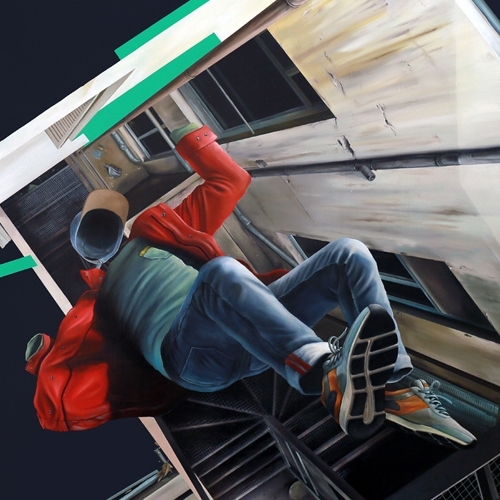 A Digital Street Art experience in the streets of Paris. 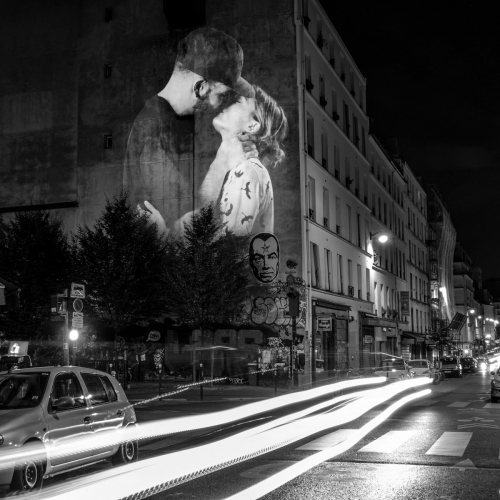 Inspired by french poet Alfred de Musset: "The only true language in the world is a kiss", Julien NONNON projected onto the walls and buildings of the capital almost a hundred of couples kissing. 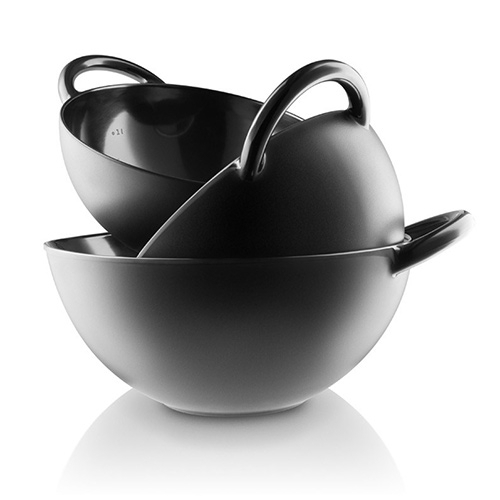 Eva Solo Nordic Kitchen Mixing Bowls - melamine bowls with large easy to grab handles, matte exterior and a gloss interior, as well as inside litre markings, and a rubber non slip ring on the base. Wei Beauty Sheet Masks have interesting packaging. Use the tweezers provided to pull out the sheet mask that is suspended in liquid, unroll and apply to your face. 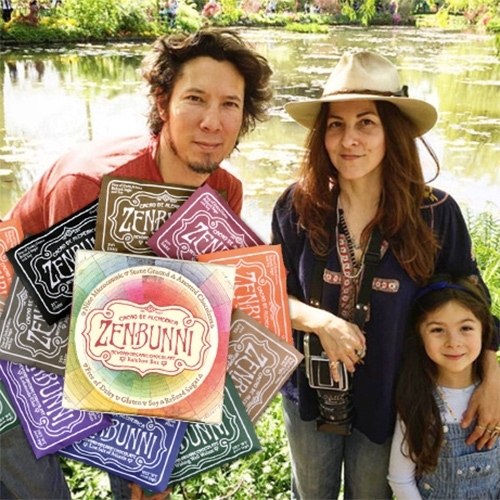 ZenBunni Biodynamic Chocolate - fun interview at Mind Body Green with Zen and Bunni Nishimura about their surprising chocolate story from Topanga to the world, mud lined Venice store, creative approach to business and more! Virgin America has teamed up with creative agency Eleven and SearchnDesign in Milan, to develop a one-off pair of sneakers that features Wi-Fi and video screen. 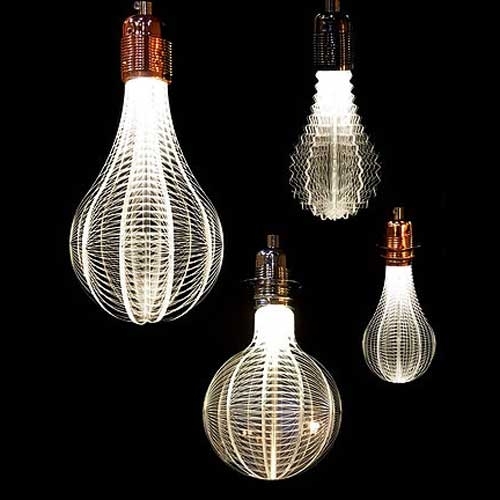 Hong Kong NAP’s laser-etched URI LED Light Bulbs. 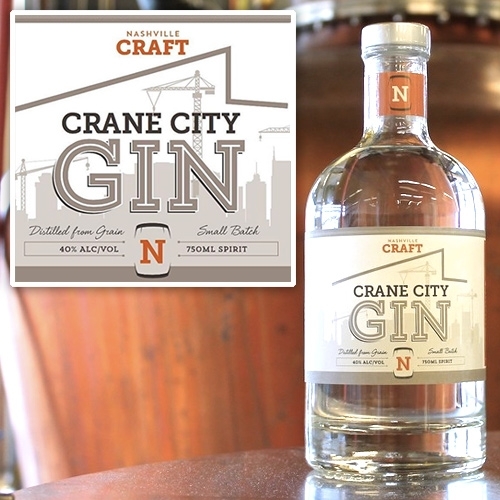 Nashville Craft Crane City Gin - great name and label, truly embracing the incredible amount of construction taking over the city! 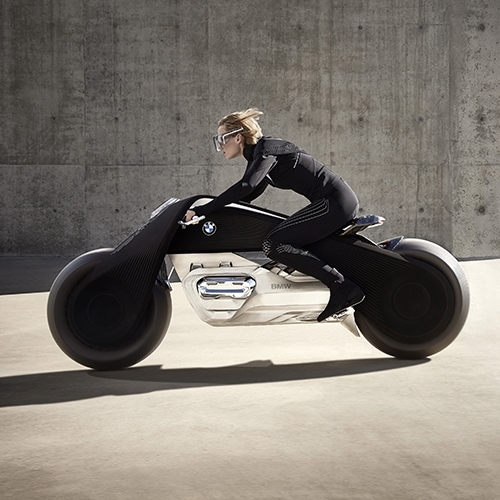 BMW has unveiled its fourth Vision Vehicle, the BMW Motorrad VISION NEXT 100. 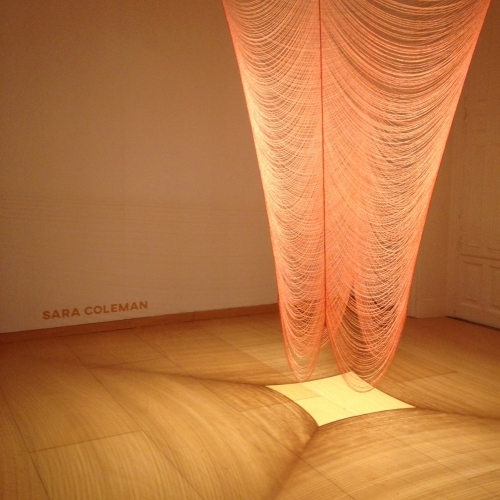 BODY, the new installation by Sara Coleman in EXPERIMENTA 10+1 Exhibition, Spain. 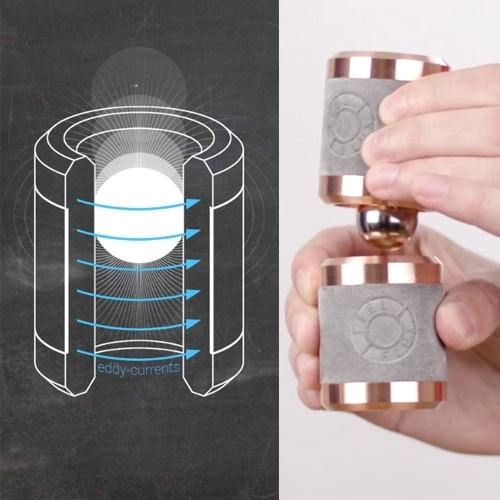 A piece that explores the relationship between body, space and material. 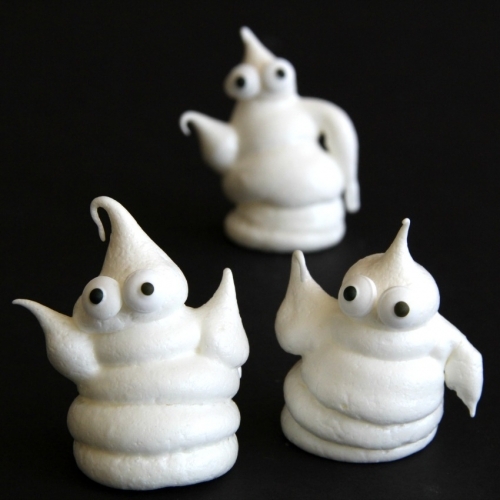 VIDEOChampiCabanes by Claude Pasquer. 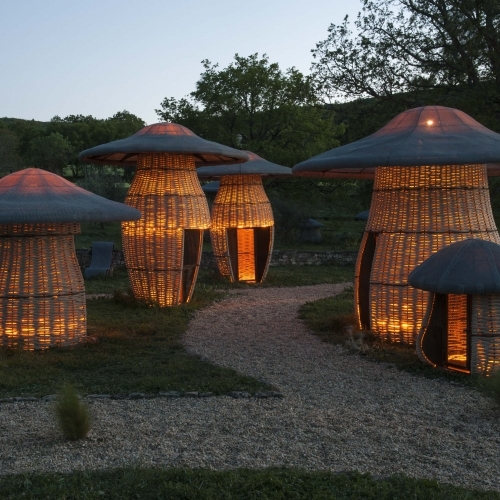 The mushroom huts, a new fairy garden for kids where children can hide. Salt + Chocolate = Salt + Watercolors. 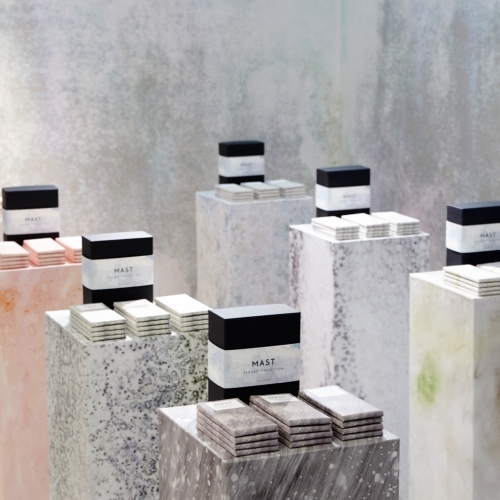 A delicious collaboration between Calico Wallpaper and MAST Brothers. 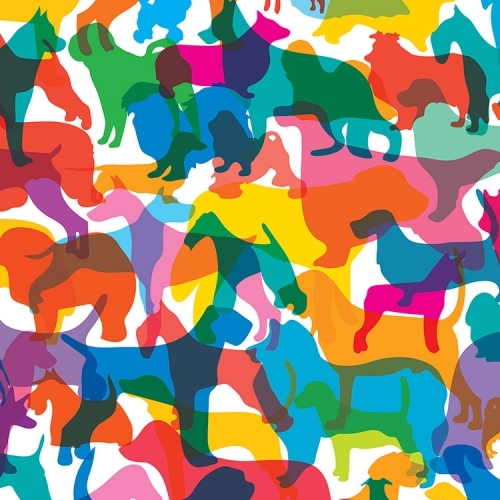 Yoni Alter's new "Shapes of Dogs" prints with dog breeds drawn accurate to scale. 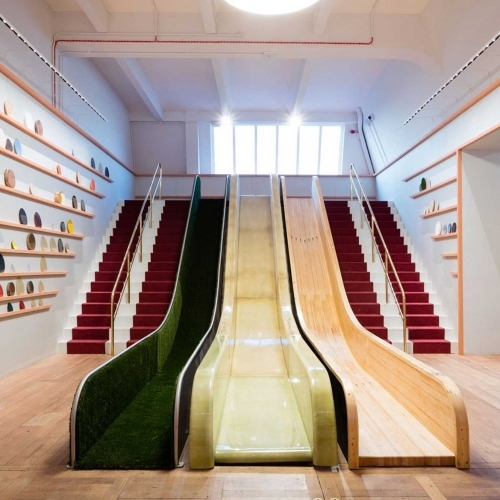 The Science Museum in London is set to open it's Wonderlab designed by architecture studio Muf. 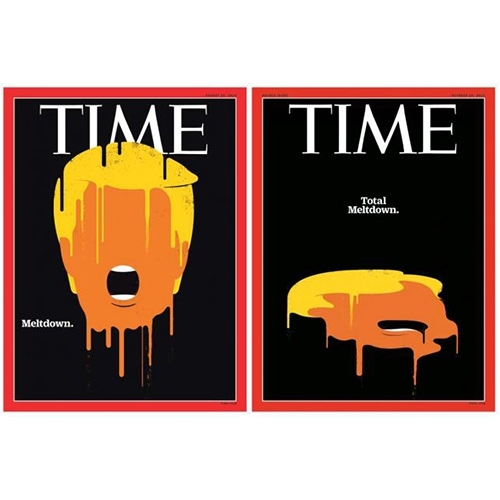 VIDEOTime Magazine cover from Meltdown to Total Meltdown (and animated too!) The imagery by Artist Edel Rodriguez is definitely an icon for election 2016. 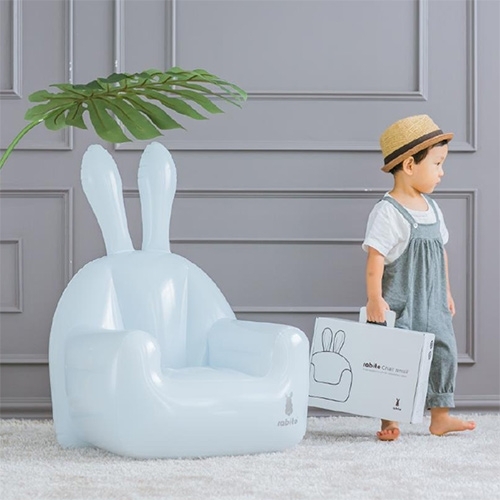 All Start Rabito Inflatable Chair Fun inflatable bunny shaped chair. Ideal for children's room. 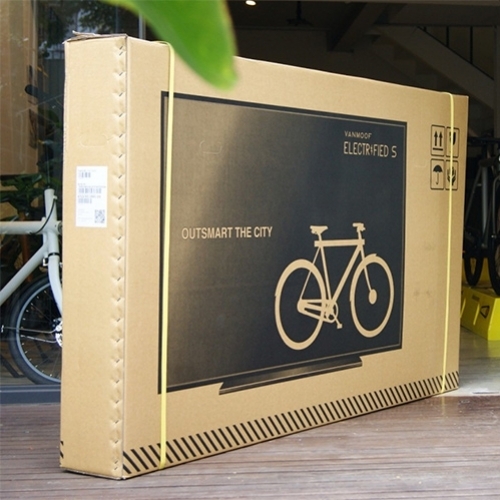 Easy to inflate and transport. 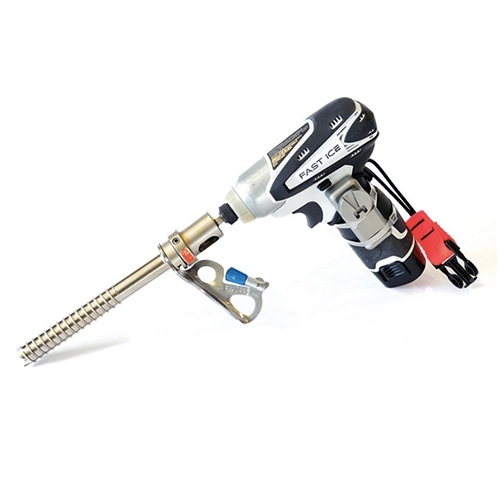 Designed by Rabito. FEATUREDAIGA Alaska's The Big One 2016 has a great moose mascot! 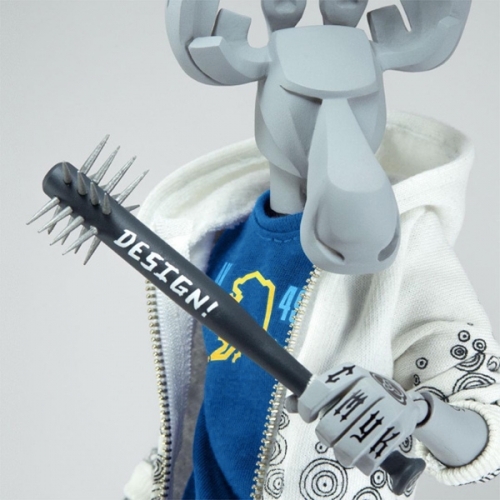 He's got that Coarse meets punked out designer look complete with designer tats, spiked ‘design’ bat, tee, jeans, sneakers, graphic hoodie, earring, chain wallet and more. 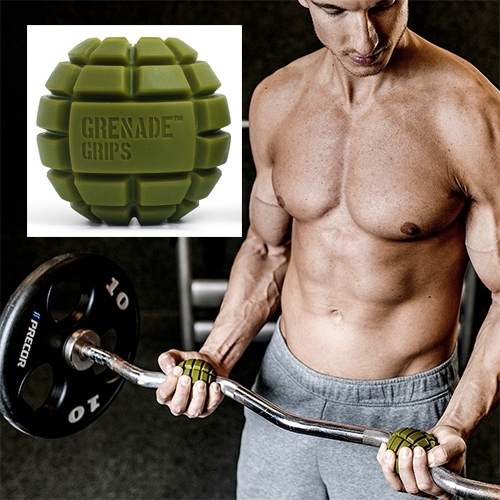 Grenade Grips - slip them over dumbbells, etc to activate different muscles when exercising. 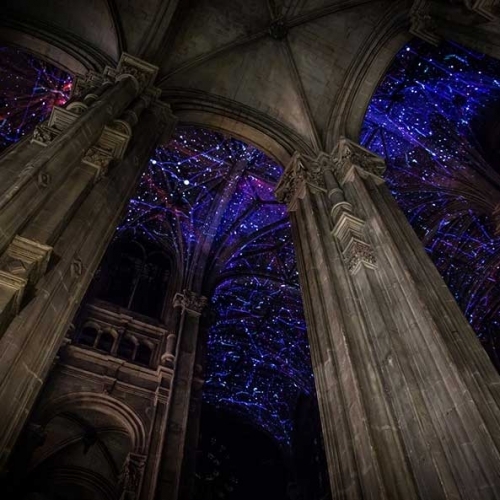 Voûtes Célestes by Miguel Chevalier projected onto the ceiling of Saint-Eustache Church in Paris. Tanner Goods joins the growing luxury marijuana product space with their new Herb Collection. 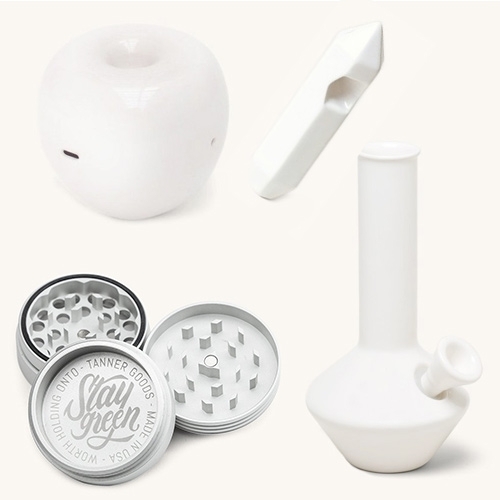 Ceramic Pleasure Point, Fruit Fantasy, and Crystal Voyager as well as metal herb grinder and canisters. 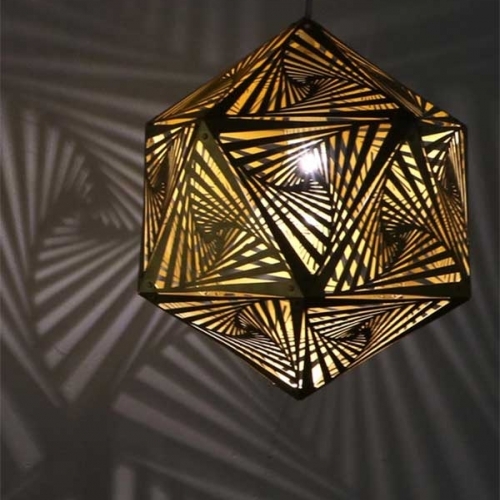 COZO is a collection of geometric lighting made of plated steel inspired by their large scale art installation known as HYBYCOZO. 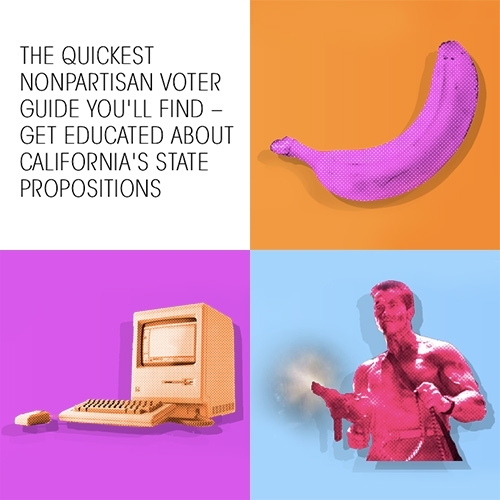 Ballot.FYI - "The quickest nonpartisan voter guide you'll find - get educated about California's state propositions" By Citizen & Citizens which was created by Jimmy Chion and help from his friends. Dali: Les Diners de Gala. 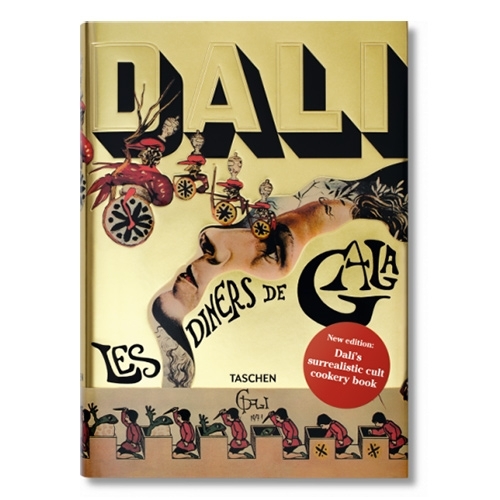 Taschen re-releases Salvador Dali's surrealist cookbook from 1973. The ultimate guide to his bizarre visual/culinary juxtapositions for opulent and surprising dinner parties. VIDEOSurprisingly uplifting behind the scenes video from Lincoln, "On The Road With Annie Leibovitz" as she shoots the road trip campaign for the 2017 Lincoln Continental with Tali Lennox, Jon Batiste, Giles Matthey, and Ben Younger. 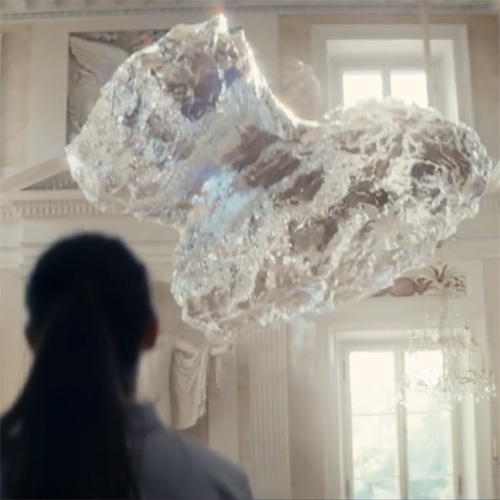 The french artist John Kviar imagines a world of an invisible human. Between graffiti stories and life momenta, he creates a colorful universe with painted canvases and murals. 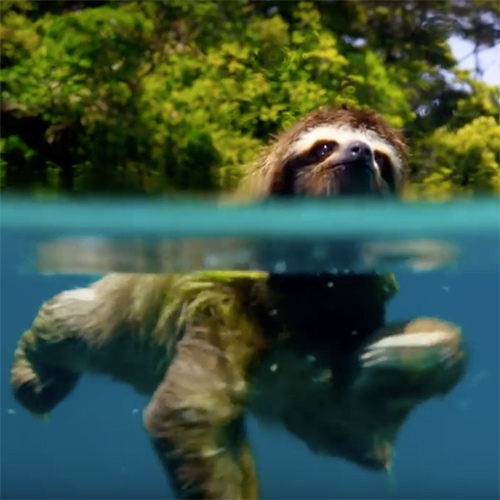 VIDEOIn 2014's 'Ambition', we saw the young Apprentice being taught about the history of cosmic exploration. 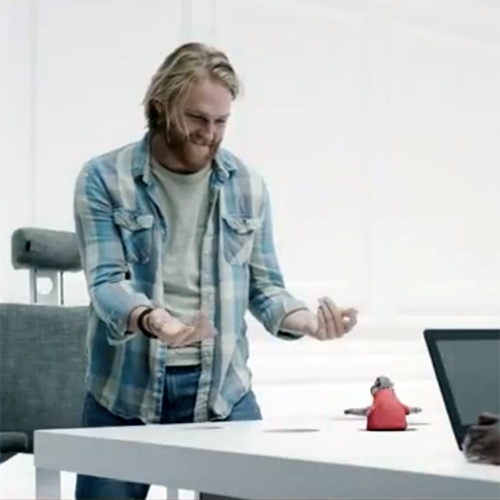 Two years later, she comes back in 'Ambition - Epilogue', released as ESA prepares the grand finale of the Rosetta mission. Cobogo Bricks! 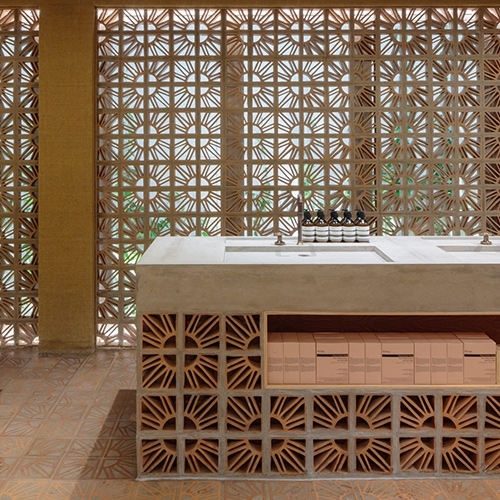 Worked into the walls, shelves and floors at the new Aesop Sao Paulo store by the Capana brothers. 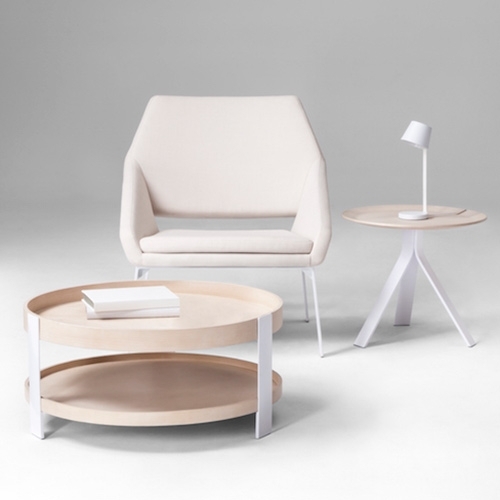 Target's next home collab - Modern by Dwell Magazine. 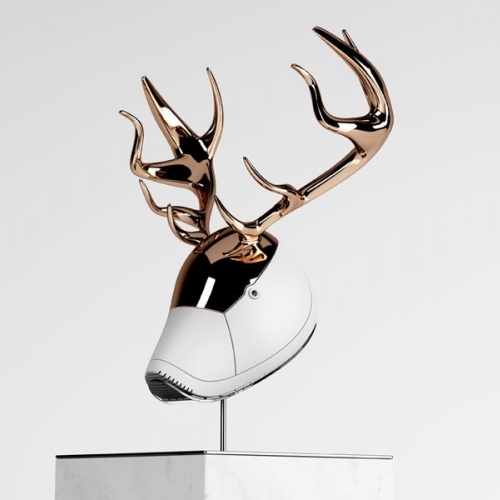 "More than 120 items, including furniture, décor, tabletop and home accessories separated into indoor and outdoor collections," priced from $16.99 to $399.99 coming end of Dec 2016. 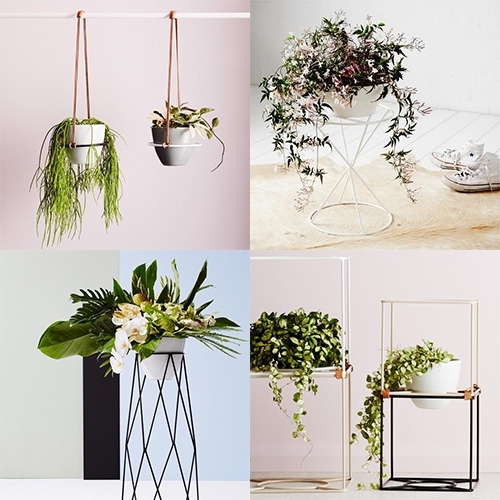 Ivy Muse - this Australian shop has some interesting powder coated steel plant stands and hangers. Their concept store ‘Botanical Emporium’ looks lovely! 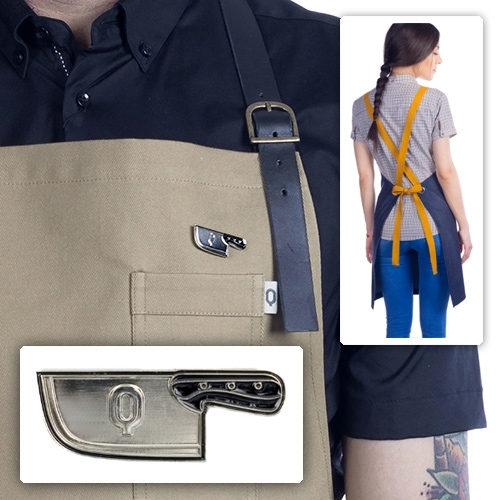 Qooqer - Aprons handmade in Spain made of canvas, denim, and linen. Love their cute logo knife pin, leather straps, and fun back tie design. OMG Posters THE BOOK! 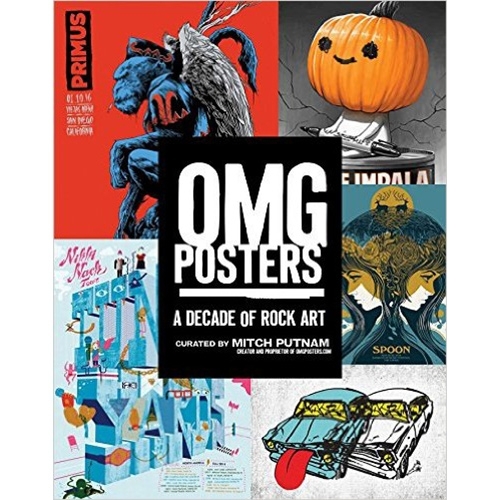 From amazing daily blog on posters/prints comes OMG Posters: A Decade of Rock Art by Mitch Putnam! 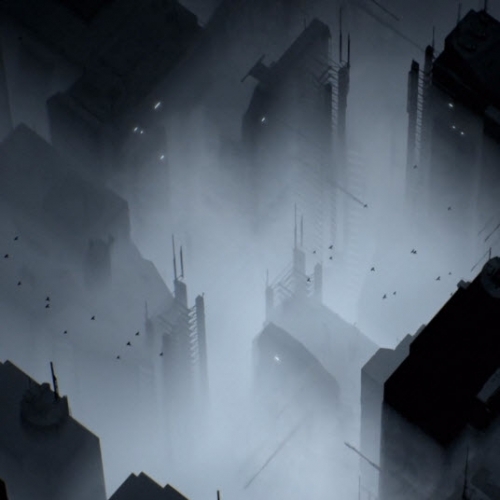 NONE is a short film by Ash Thorp that explores the balance of light and darkness. It has a personal narrative which plays with the notion of finding yourself amidst the noise around you. 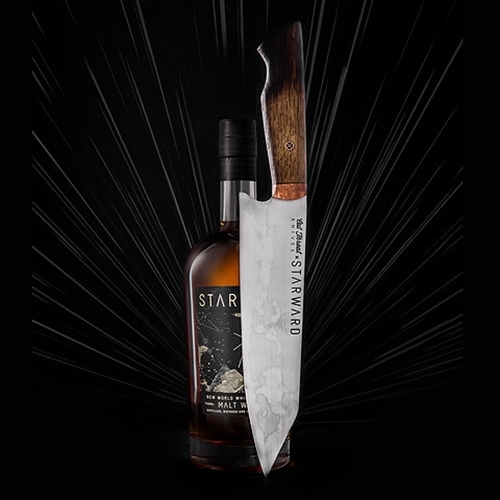 Cut Throat Knives has teamed up with award winning STARWARD whisky to bring you these limited edition handmade knives. Made using the barrel staves for the handle and still smells of STARWARD’s rich, Australian single malt. 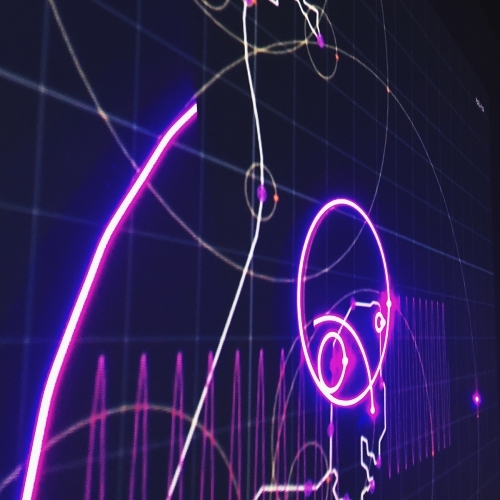 RadianceScape 2016 presented by XCEED. The work visuals the radiation data of Chernobyl + Fukushima of 2016, where the nuclear disaster happened 30 years and 5 years ago respectively. Artistic directed and composed by Chris Cheung Hon Him. 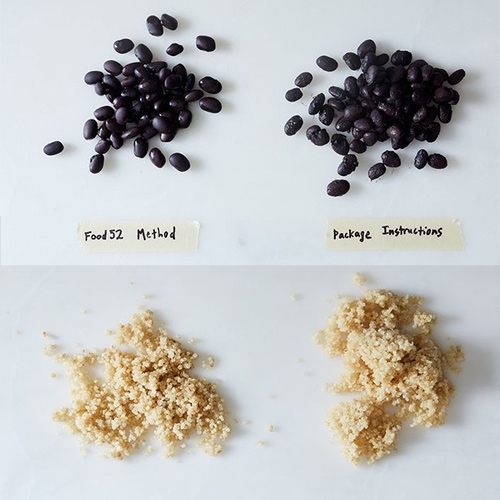 Food52 wonders "Can We Trust the Cooking Methods on the Back of the Bag?" for brown rice, quinoa, beans, and soba. 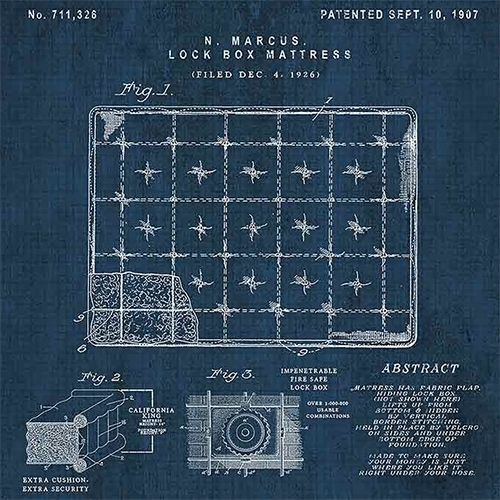 Fascinating to think about the user experience and universal nature of box instruction writing! 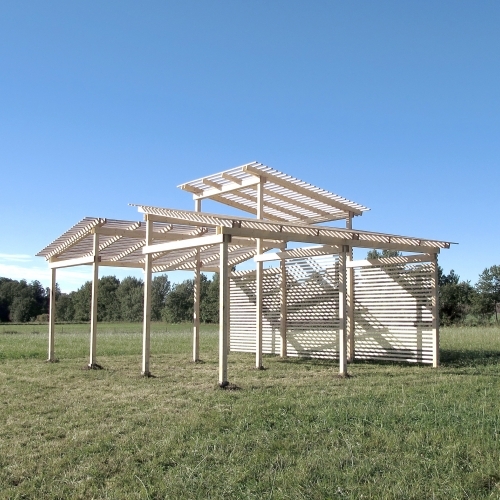 Featuring-Featuring designed a permanent pavilion for Bokeslundsgården, one of Sweden's leading organic farms. 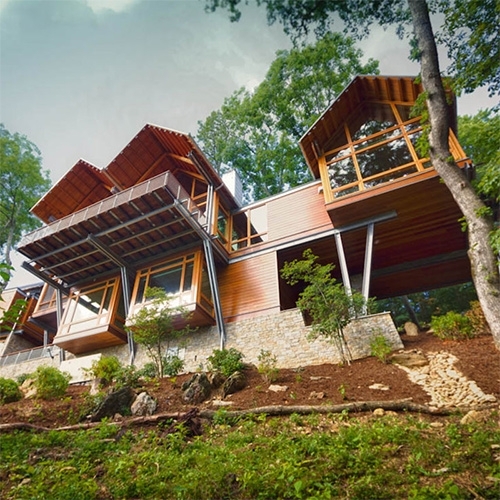 To be a multi-use space for lectures and day to day farm work. 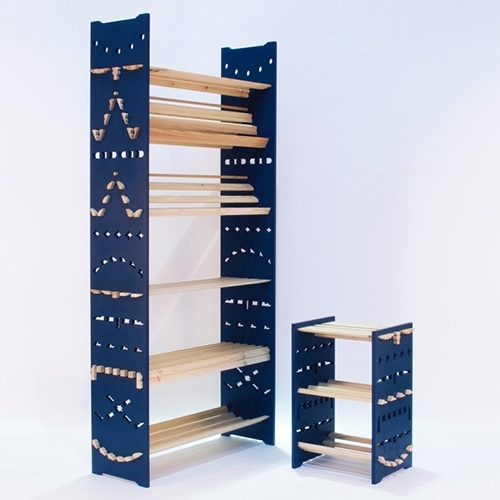 Adam Guy Blencowe's DADO furniture system which allows you to use standard decorative moulding to customize the shelves, benches, etc.